October Hidden Crown Facebook Contest Winner! Congratulations Charity L. Eady ! 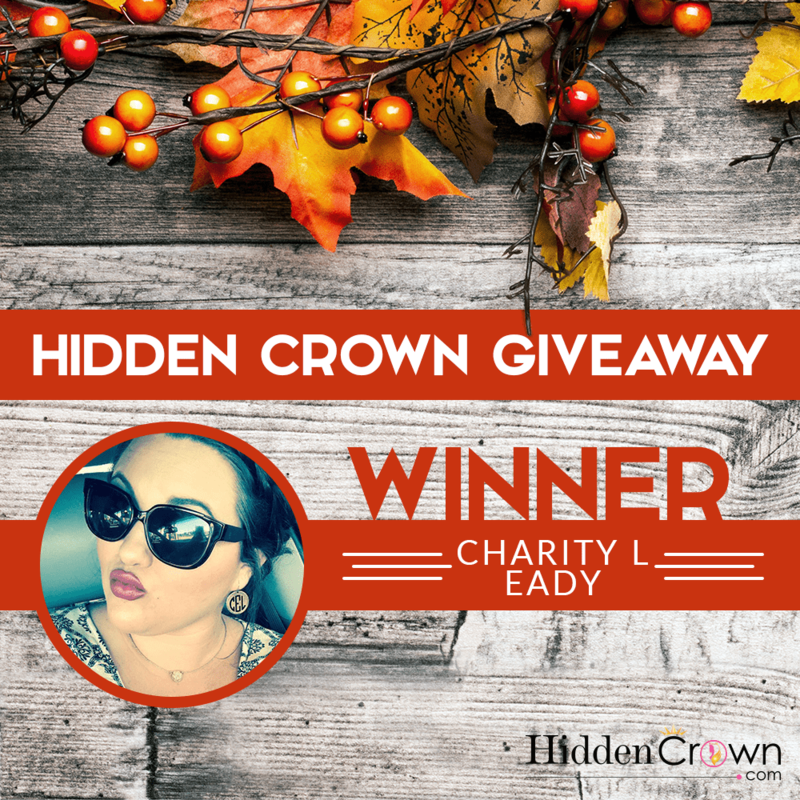 You are our October Hidden Crown Hair Extensions Giveaway WINNER! ♥ You now get to enjoy a Hidden Crown in the color and length of your choice. Charity, please Facebook message us to claim your prize! Stay tuned for our November giveaway!